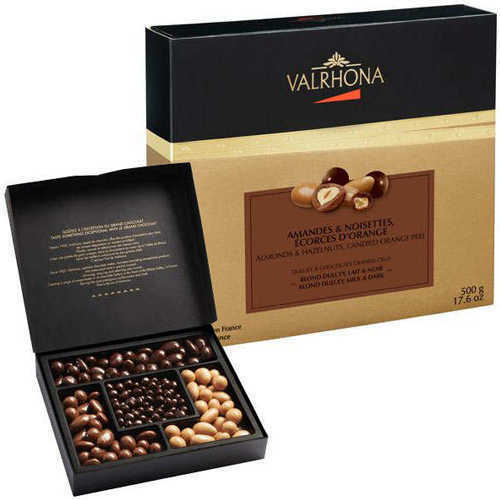 Lavish Festive Favorites Valrhona Grand . 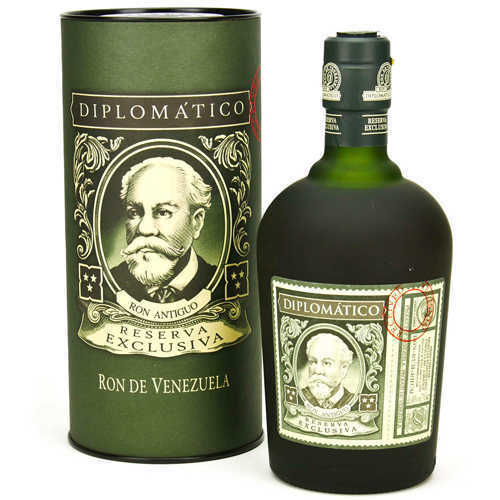 Voluptuous 1 Bottle of Diplomatico Reser. 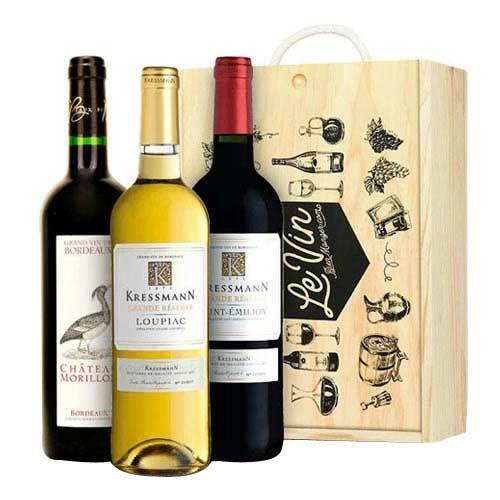 One-of-a-Kind Deluxe Wine Gift Set. 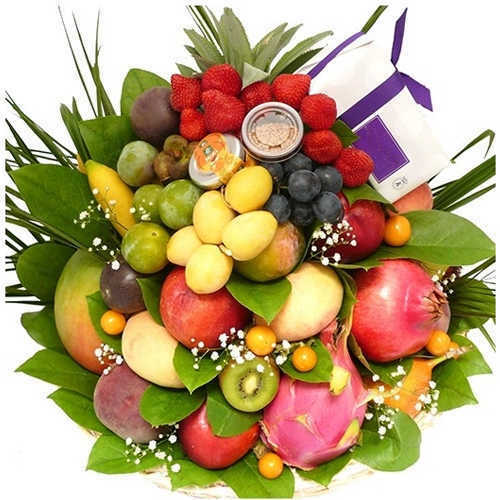 Sophisticated Imperial Feast with Champa. 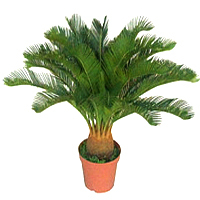 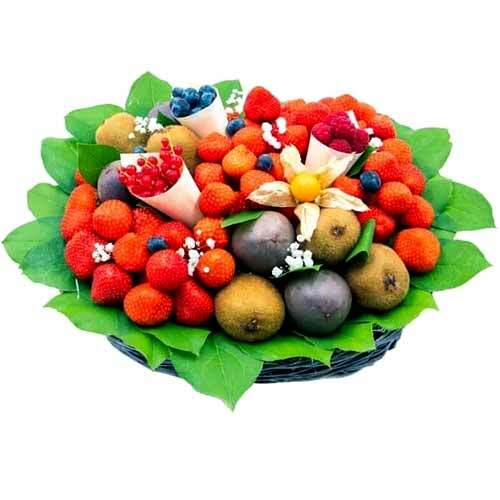 Mouth-Watering Fruits with Alchohol Free. 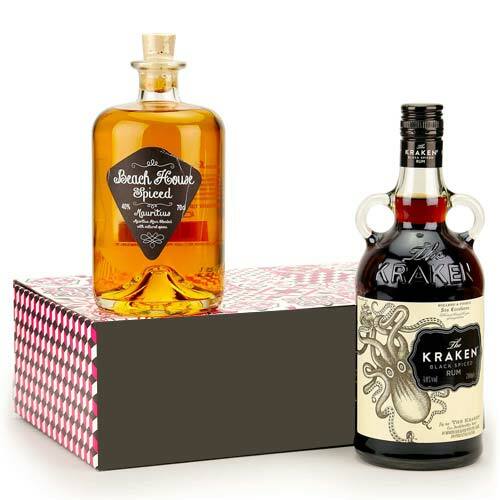 Christmas Splendour with Assorted Rum. 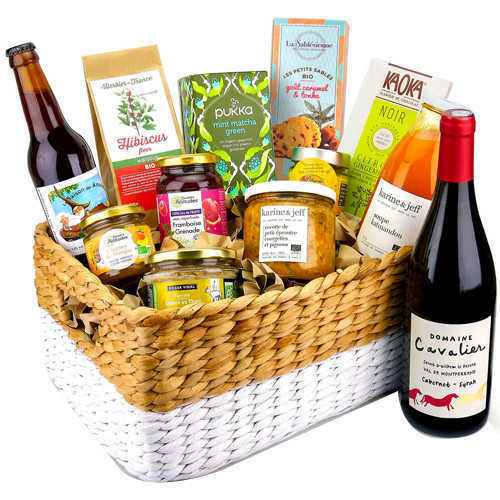 Nicely Integrated Box filled with Champa. 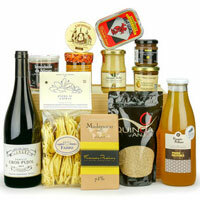 Wonderful A Little Luxury Hamper. 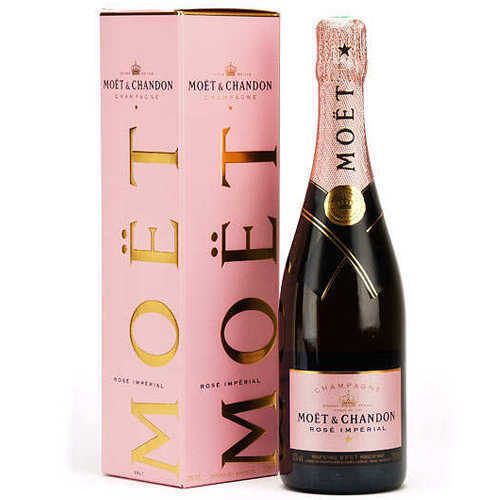 Pronounced Moet and Chandon Rose Imperia. 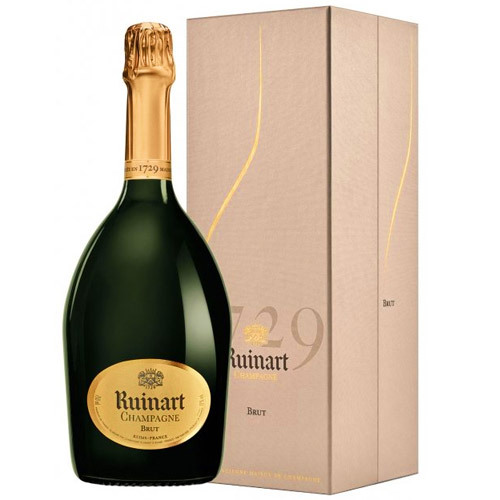 Blended Festive Cheers Champagne Gift Pa. 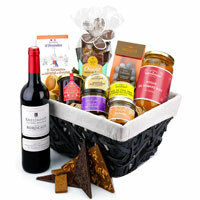 Remarkable Sweet and Savory Basket with . 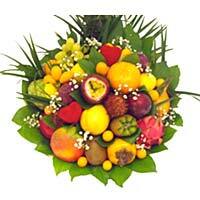 Luscious Season Fruits with Surprise. 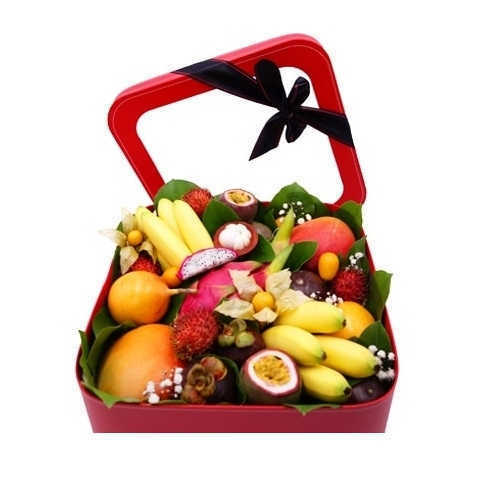 Exquisite Be Happy Fruits Gift Hamper. 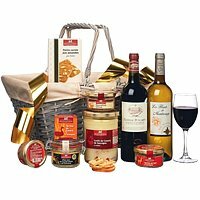 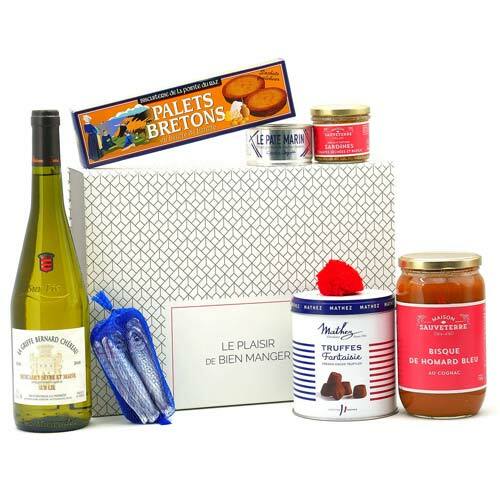 Delightful Taste of France Gift Basket. 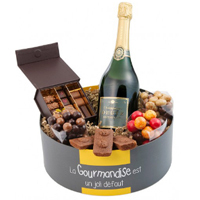 Yummy Chocolate N Champagne Gift Collect. 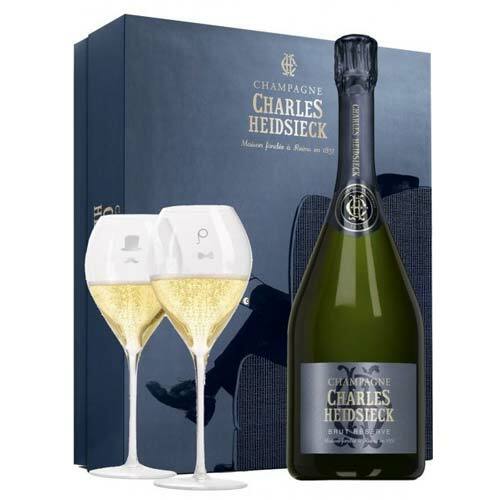 Effervescent Ultimate Experience of Cham. 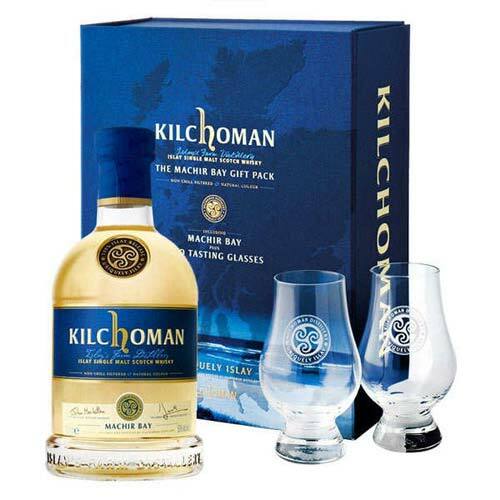 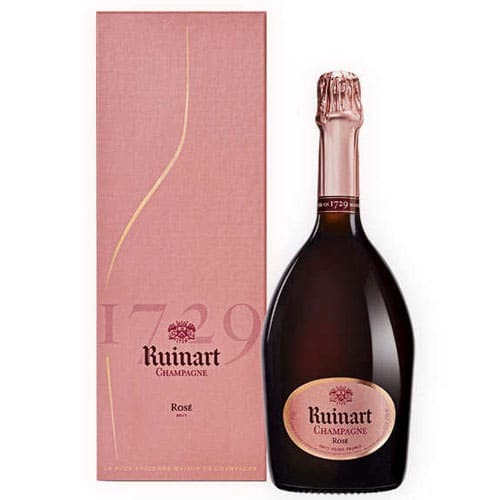 Intense 70 cl. 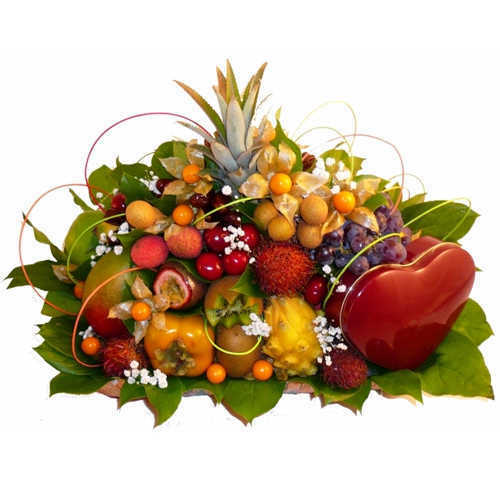 of Hennessy Cognac Fine D.
Freshly Plucked Vita Fruits Arrangement. 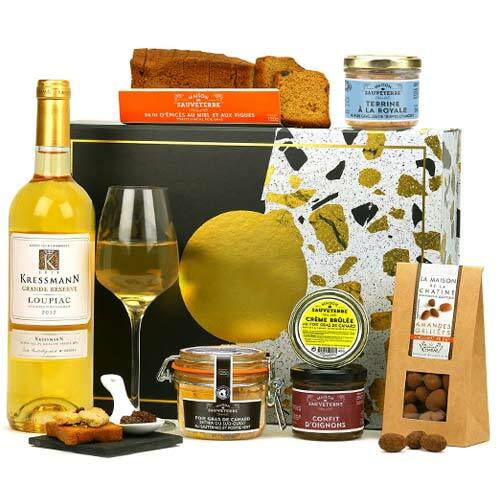 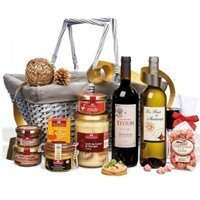 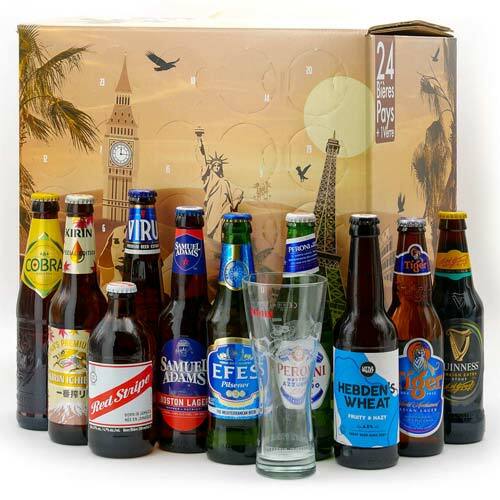 Graceful Gourmet Treats Festive Hamper. 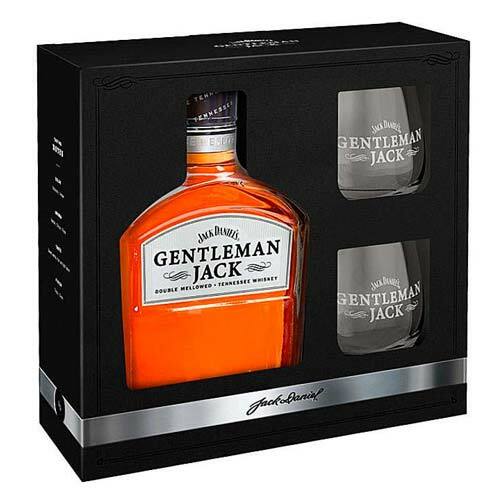 Traditional Treat with a Box of Jack Dan. 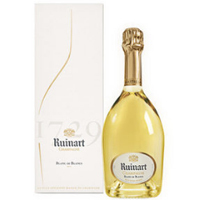 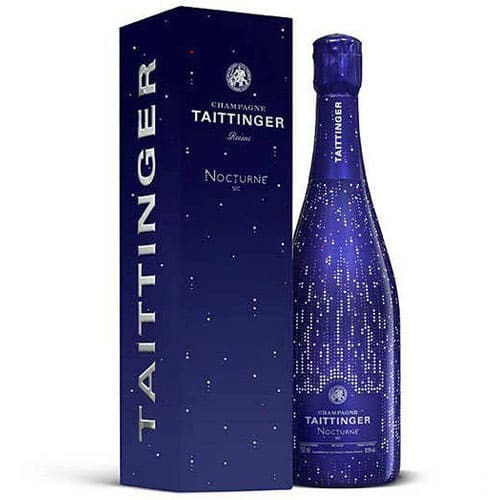 Flavoursome Champagne for Perfect Evenin. 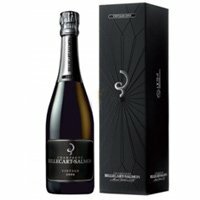 Festive Offering of Billecart-Salmon Vin. 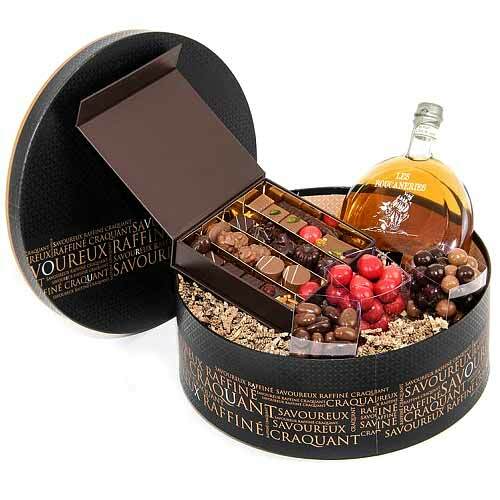 Bright Festive Season Rum N Chocolate Gi. 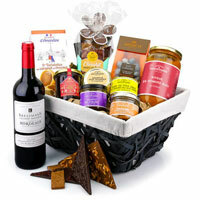 Dynamic Sweet Flavors Gift Basket. 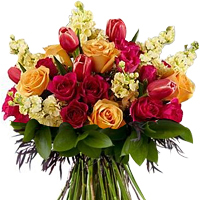 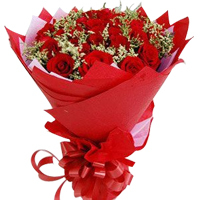 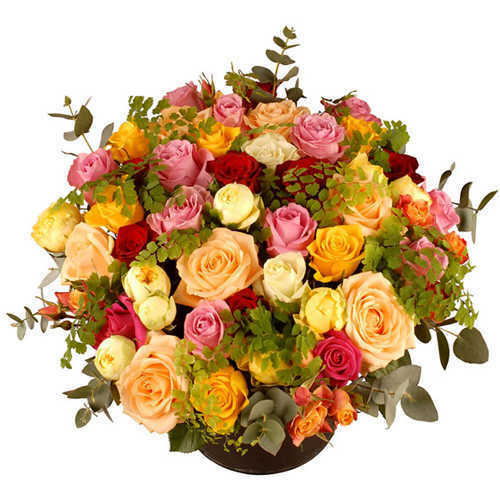 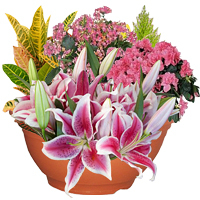 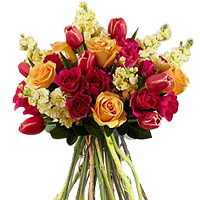 Eye-Catching The Color of Romance Floral. 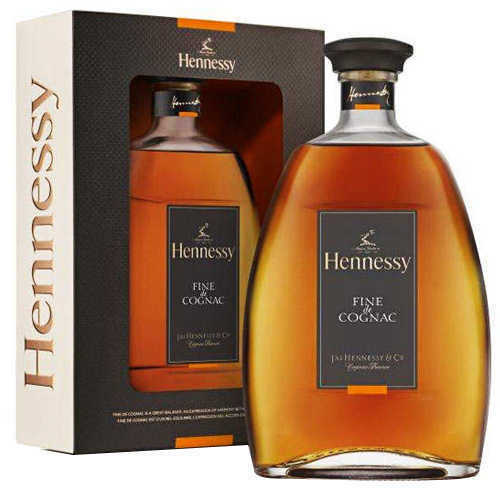 Premium Selection of Rum for Christmas. 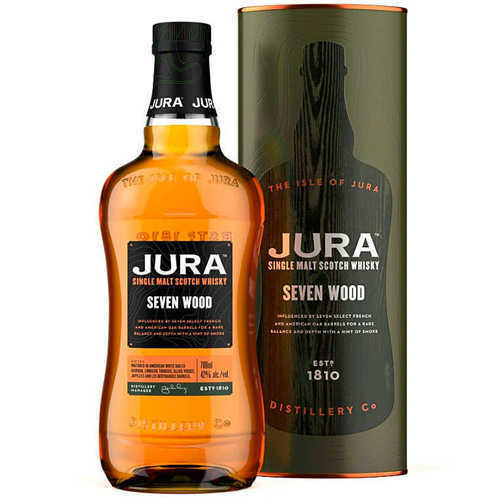 Exemplary Jura - Diurachs" Own Single Ma. 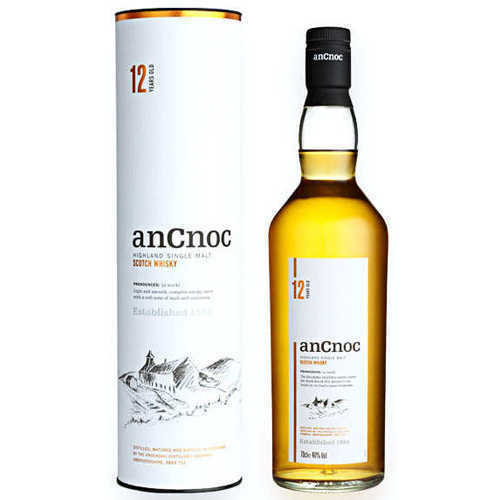 Luscious Ancnoc 12 years Single Malt Whi. 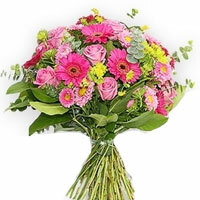 Petite Blushes Pink Flower Bouquet. 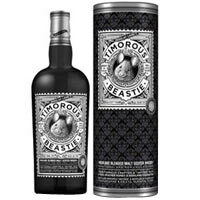 Classic Holiday Timorous Beastie Malt Wh. 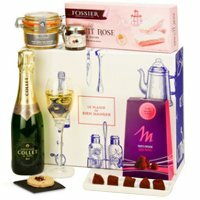 Pretty Holiday Delight Gift Box. 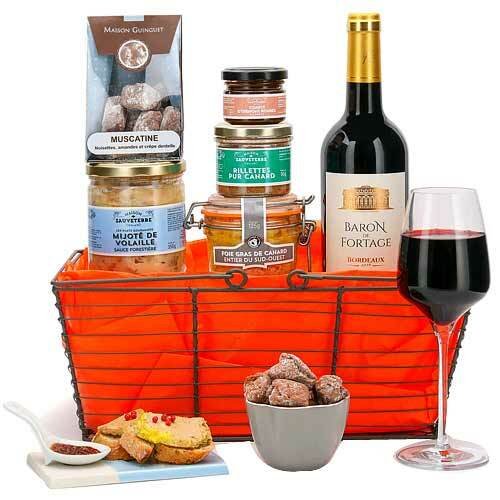 Well-Balanced Tis the Season Party Packa. 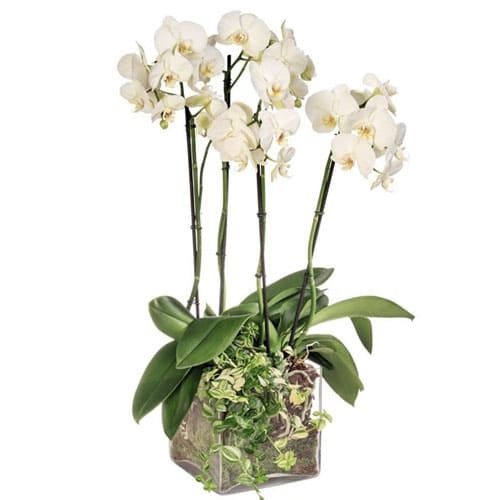 Impressive Display of 4 Stems of White O. 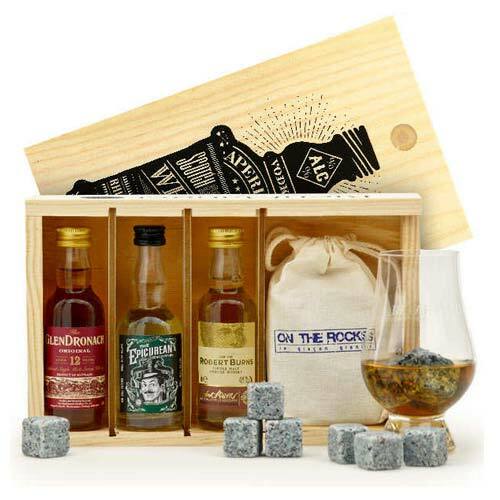 Intense Happiness All Around Rum Gift Pa. 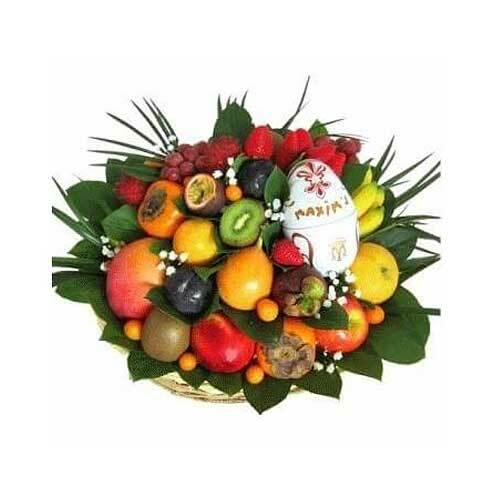 Exquisite Good Wishes Fruit N Chocolate . 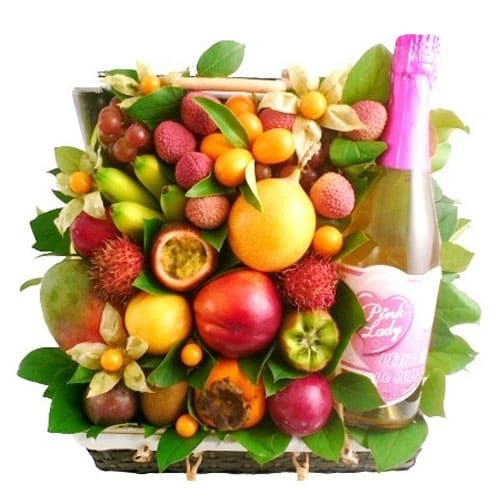 Vibrant Wishful Cheers Champagne Gift Ca. 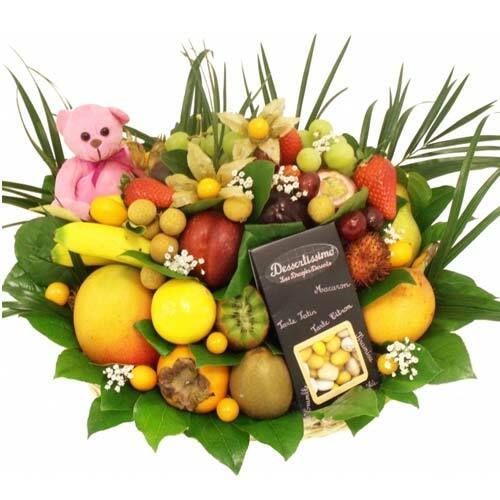 Fresh Fruits Basket and Yummy Chocolate. 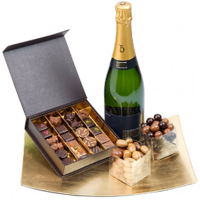 Glamorous Choice of Champagne N Chocolat. 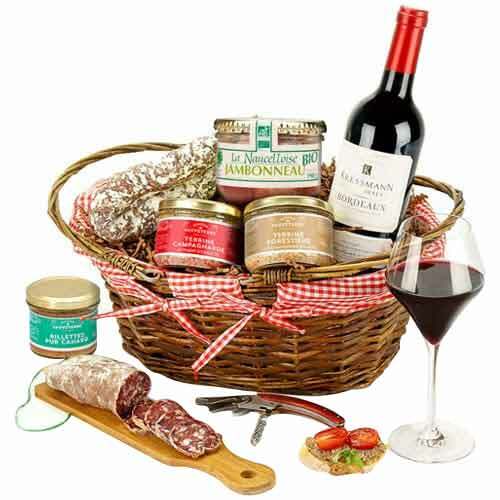 Charming Anytime Delight Food N Wine Ham. 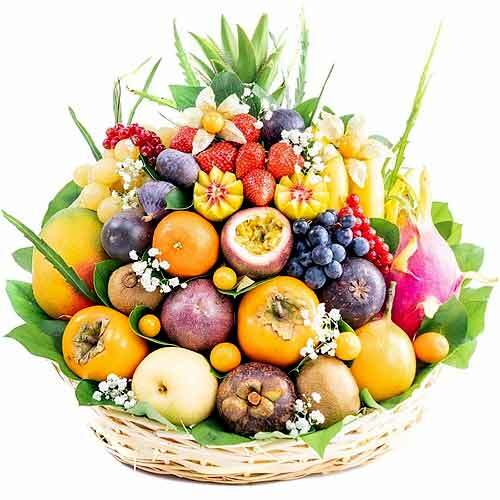 Delicious Season"s Greeting Fruits Baske. 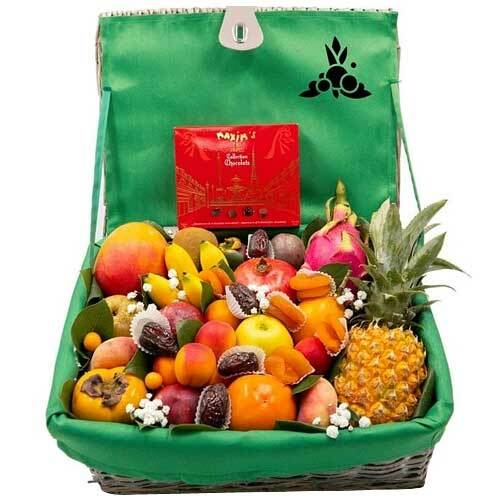 Deluxe Holiday Basket with Fruit N Choco. 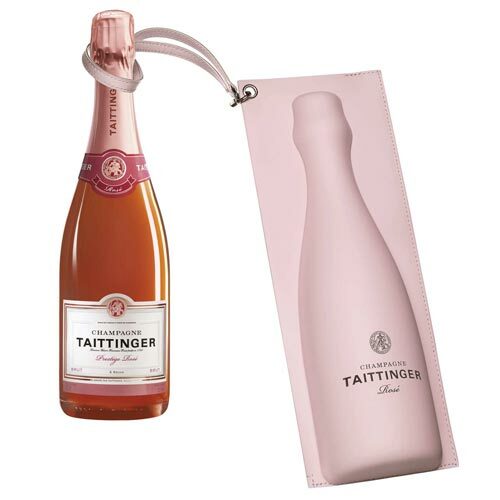 Gentle Celebration Champagne Gift Case. 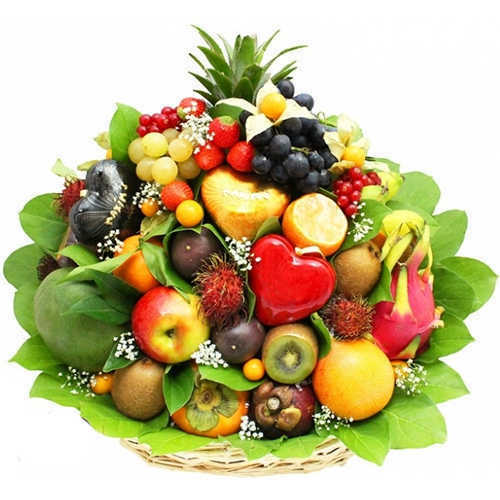 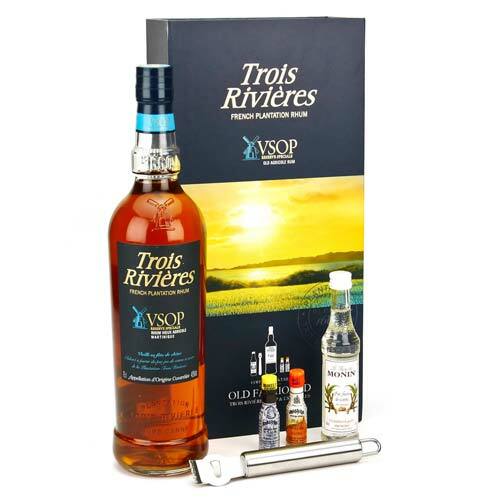 Extraordinary Satisfying Treats of Assor. 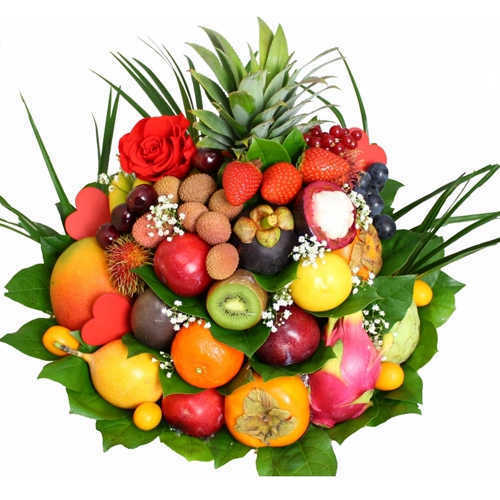 Healthy Arrangement of Hand-Picked Fruit. 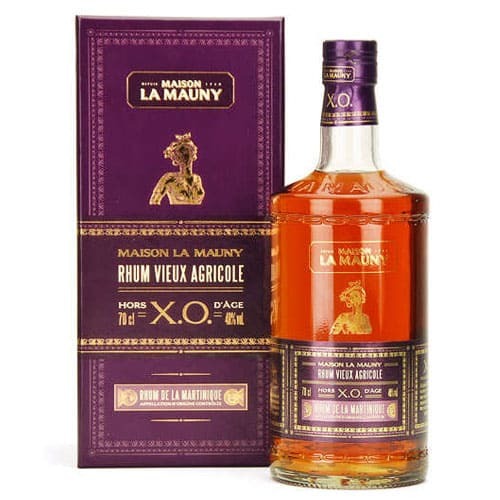 Special Moment with Vibrant Rum. 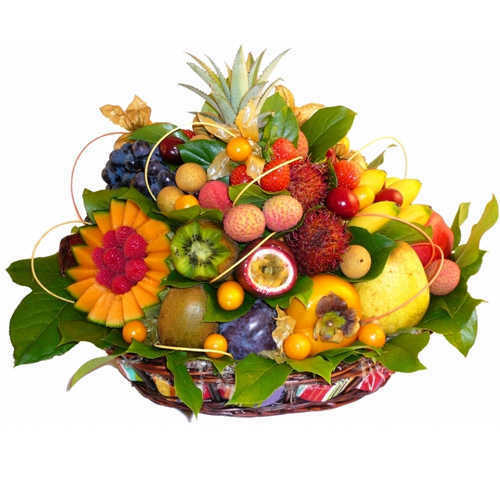 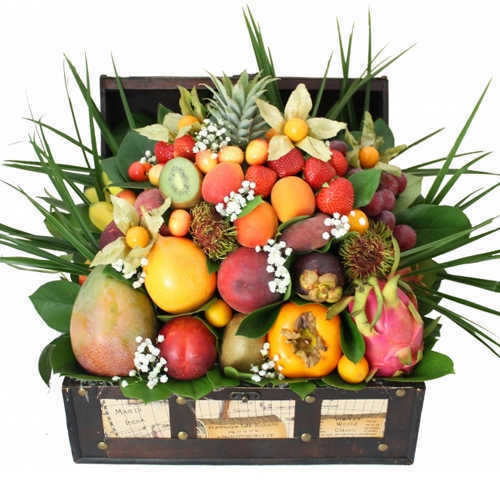 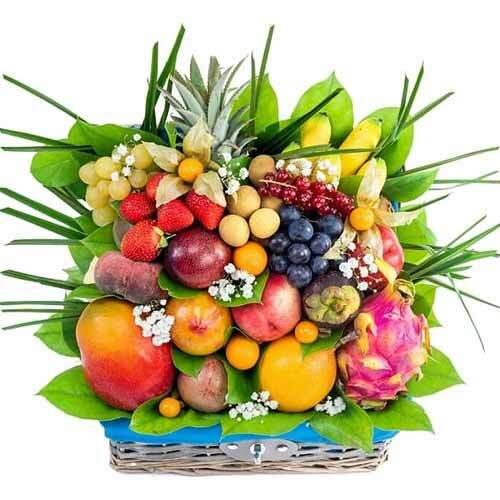 Edible Gourmet Deluxe Basket of Fruits. 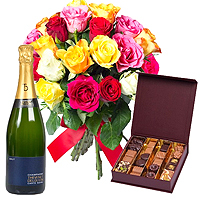 Provocative Collection of Champagne N Ch.